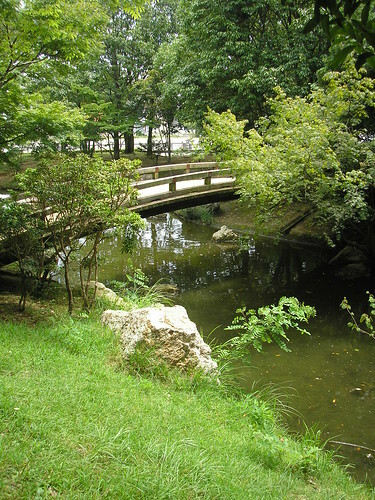 Hamamatsu Castle sits in the Castle Park on the edge of the city. 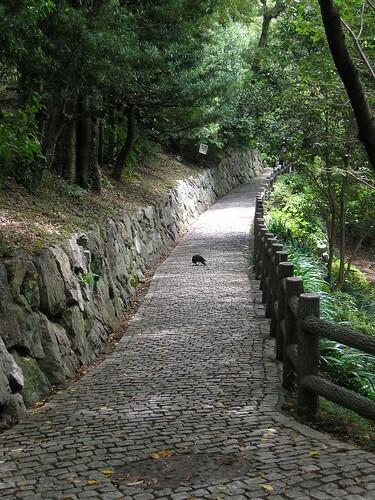 It’s easily accessible from Hamamatsu Station on foot, or by bus. Like many castles in Japan, this castle is reconstructed. To be honest, I don’t really like the reconstructed castles that much. 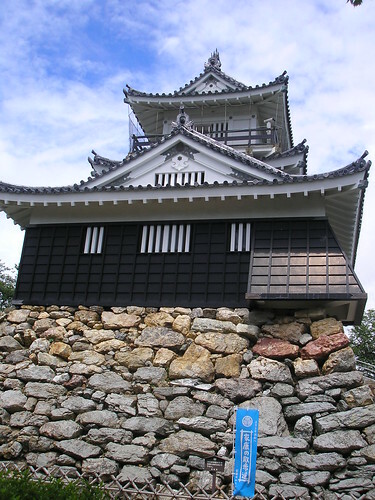 Now, Inuyama Castle… there’s a real castle! 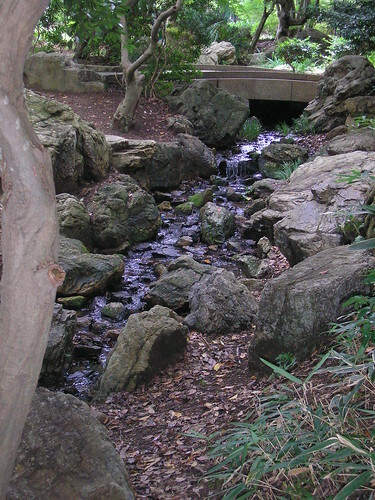 Anyway, it’s a nice place to visit if you happen to be in the area, and the park is a relaxing place to walk or rest. I had hoped to have a picnic there, but the day we visited (Tuesday 10th August) was so swelteringly hot it would have been unbearable – and it looked like it was going to rain. 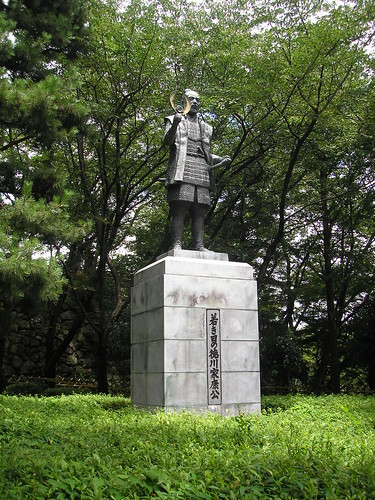 The castle is sometimes also known as Shussei Castle (出世城), or “Castle of Success”, because Ieyasu Tokugawa (the first ‘Shogun’) of the Tokugawa family built the castle and lived there for 17 years. The official website for the castle is here, but unfortunately it’s all in Japanese. However, when you enter the castle (for a mere 150 Yen) you can get an English pamphlet which also contains a map of the Castle Park.